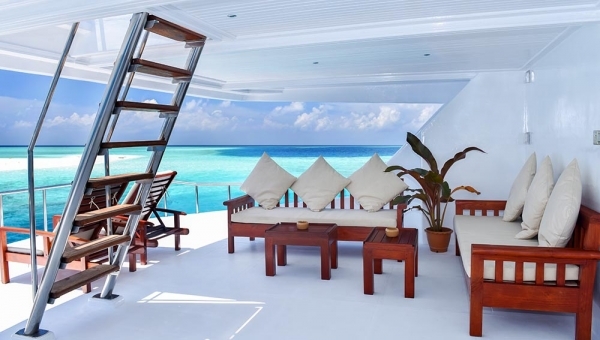 A great family vacation in the Maldives is a family cruise. Charter your own private boat, complete with full crew and chef and cruise at leisure with your family. This is a great opportunity to spend quality time together as a family, experience something new each day, picnic islands, sand banks, local islands and possibly a day visit to a resort. Dine as a family on the beach under the stars, enjoy a delicious BBQ. Enjoy amazing snorkeling together and perhaps learn to dive as a family. Family cruising in the Maldives can be great fun, affordable and a great adventure.